The Trust Lands Administration leases land for communication site leases that help serve the communication needs of the people of Utah and beyond. 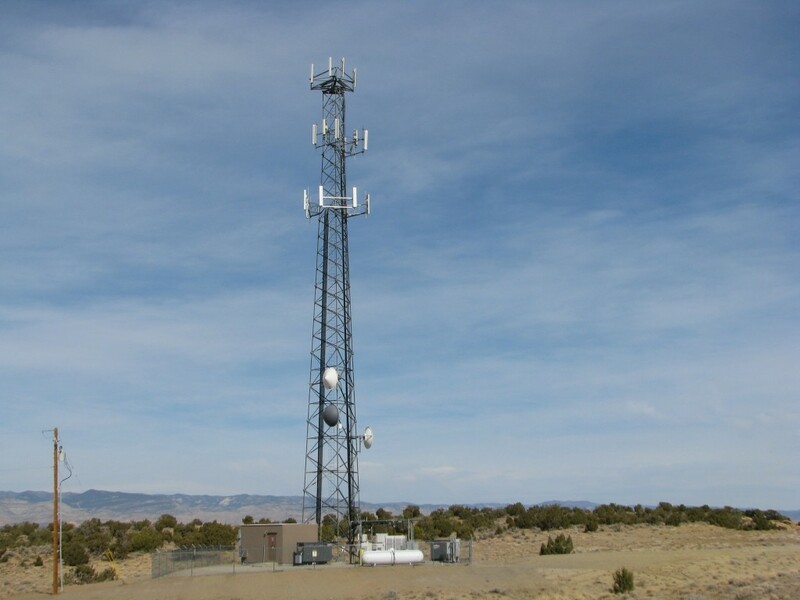 You have likely received information or communicated with others through towers and facilities located on Trust Lands. There are many types of radio communication provided by sites on Trust Lands. Some of these facilities allow us to use our cell phones, watch television, listen to radio, and access the internet. They also provide vital radio communications for schools and education, public safety, law enforcement, emergency services, county and municipality communications, industry, and business. These various sites provide numerous beneficial uses including mobile phones, mobile radio, repeaters, translators, boosters, remote control applications, safety management, monitoring and security systems, telemetry, SCADA systems, fiber optic regeneration stations, telephone related services, cable television hubs, wireless internet service providers, and more. We have communication site leases located throughout the state. We welcome your inquiries about obtaining a lease, or the potential of co-locating on an existing one. Contact us and let’s talk communication tower sites.